Having had a successful first career in Nursing, specialising in caring for people who were dying, Fiona is passionate about helping people reach their potential in life and especially enjoyment in work. With twenty years of experience of designing & delivering inspiring and innovative learning strategies for individual clients, as well as within Public Sector, Corporate and Educational Sectors. Fiona provides high quality development opportunities tailored to the needs of the organisation, team and individual. Fiona is renowned for her enthusiastic, inspiring and motivational delivery style as a coach, trainer and public speaker. Fiona also enjoys writing and has had several articles about Providing Staff Support, Motivating individuals and teams, preparing yourself for Interviews published within Professional journals including Audiology News, Hospital Doctor, Coaching at Work. Fiona is also a certified Myers Briggs Personality Indicator Practitioner, NLP Practitioner, Coaching Supervisor and Accredited Fireworks Career Coach. Injecting enthusiasm wherever she works, Fiona Setch creates a positive learning environment using brain friendly learning and is passionate about helping people develop. Designing pragmatic development solutions that meet the needs of the organisation, team and individual. Fiona is passionate about providing support strategies for people in their work; this includes Action Learning Sets, Critical Incident Review, Individual and Group Supervision, Training activities and Coaching. 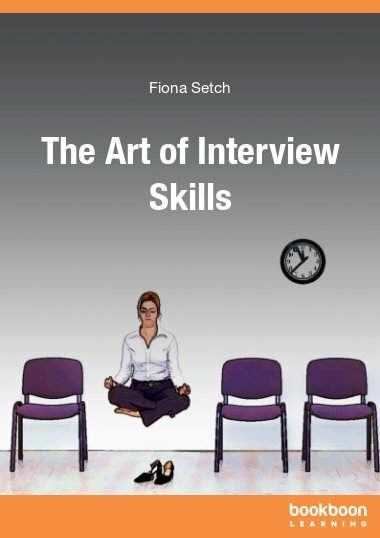 Fiona is particularly successful at assisting people develop their interview skills to get the jobs that they want. This is through a combination of Presentation skills training and coaching. This can be face to face, by Skype or telephone.